A full-service, veteran-owned production company headquartered in historic Richmond, Virginia. We are best known for our historical and military-related films; and for the use of exciting re-enactments as one of the most important driving elements in our projects. We also have the honor of being nominated for a 2015 Emmy by the National Academy of Television Arts & Sciences (Outstanding Lighting Direction & Scenic Design - 36th Annual News & Documentary Emmy Awards). The company has built an impressive resume and reputation as creators and producers of authentic and honest historical feature films and documentaries for museums and for national DVD distribution. Notably and most importantly, LionHeart FilmWorks and director Kevin R. Hershberger have always been celebrated for their remarkable ability to orchestrate large numbers of re-enactors, special effects, large set-pieces, firearms, horses and other production tools -- while always keeping an eye on perfect authenticity, intensely-crafted drama, and exciting visuals. Since 1999, we have been honored for our work with scores of domestic and international film festival and industry awards. “Unmasked” is a limited series for Investigation Discovery Channel featuring homicide cases committed by killers wearing terrifying clown make-up and hideous masks. 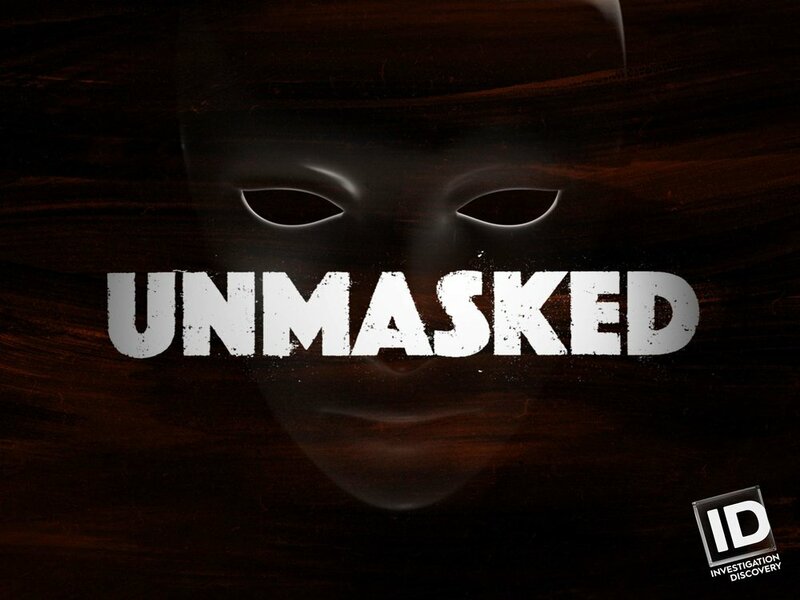 Part horror movie part true-crime mystery, Unmasked is filled with bone-chilling scares, emotional reveals from victim's families and investigative twists and turns that make for a compelling mix of suspense and terror. Who is behind the mask? Tune in to find out. "Legends & Lies: The Patriots" on Fox. Legends and Lies: The Real West is premiering on Fox April 12th. Check it out to see our work. Extended trailer for our new series "Legends and Lies: The Real West." 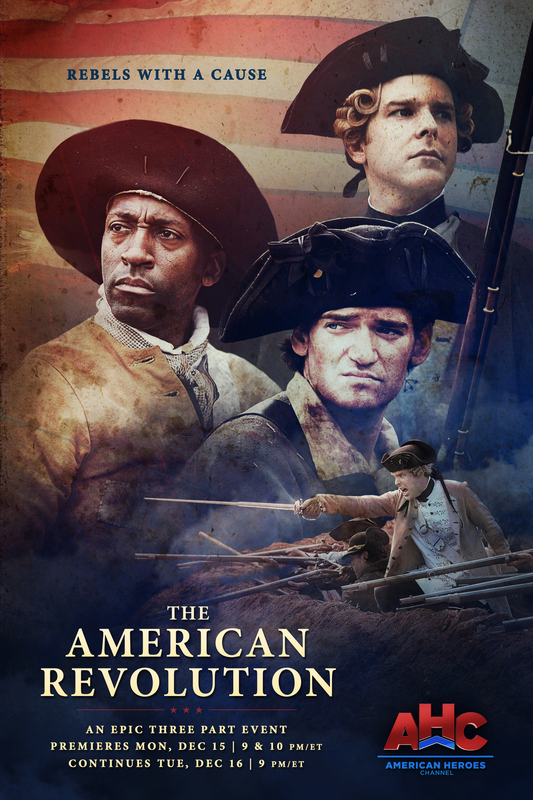 New released poster for The American Revolution mini series on American Heroes Channel.